Happy the weekend is here! But, not so happy that I have to spend all day tomorrow in a workshop for school :-/ such a pain...weekends are so important to me, especially since I've been working and going to grad school at the same time... so when something comes up that takes away time with family & time to relax from me, it is a major bummer. 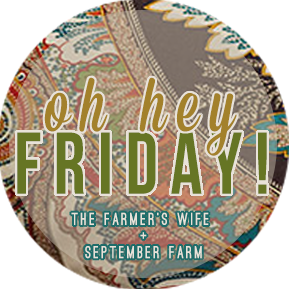 Enough complaining and on to the good stuff - my Friday favorites! This moscow mule recipe - I've never actually tried this drink before, but I hear about them all the time. I love the sound of all the ingredients (ginger beer - yum!) and the copper mugs are just too cute! This beautiful number is on its way to me as we speak! I saw it on Brittany and clicked on the link she provided... thinking I would be majorly disappointed when I saw it was hundreds of dollars...but it was only $64! Major steal for such a gorgeous and unique dress - I think I scooped up the last one, but check out Mod Owl's other gorgeous items! 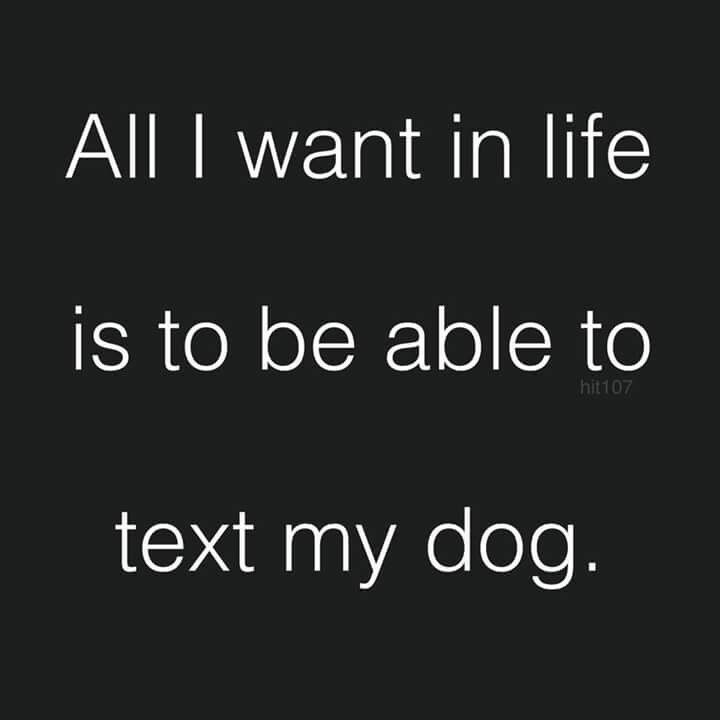 There are too many right now! Aaron and I can't keep up. 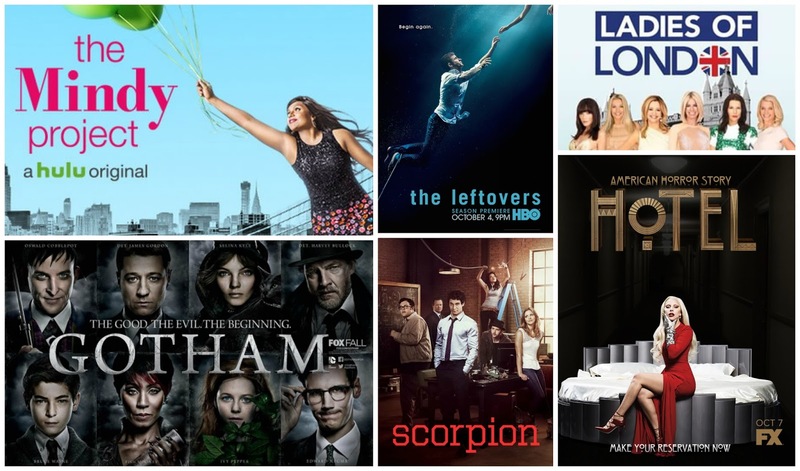 What have you all been watching? Not like we need even more shows, but I'm always interested to hear about good ones that we can stream later on! 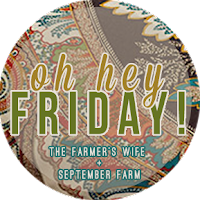 Link up and share you Friday favorites with the ladies below! Found you through the link up today and so glad that I did! Sorry you have school stuff to do this weekend--that is seriously the worst. 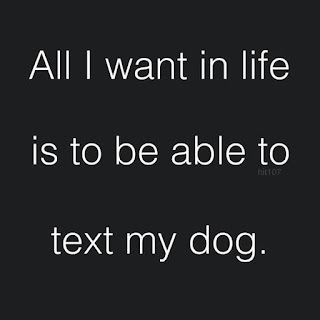 Glad that you have things in the weekend ahead to look forward to and help get you through tho! Target has great makeup finds, I always walk out with an extra beauty buy. yay target! lol. 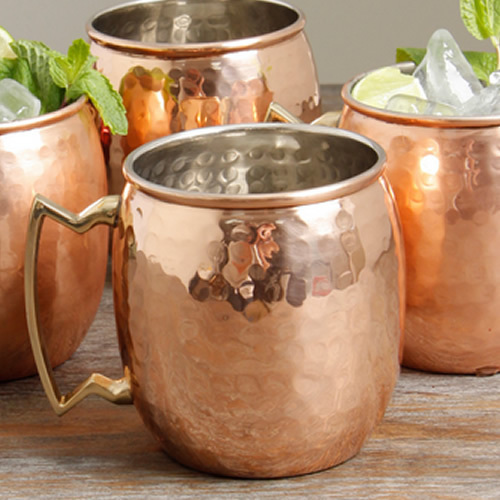 i have never had a moscow mule either, but i love the copper mugs! Soon, very soon all your hard work will be done! Woohoo! I've never had a Moscow mule either but I think they sound yummy! :) Yay for your target finds and that dress! Love!